With almost 1,000,000 km2 (386,102.159 mi2) of water in Seychelles territory, it is hardly surprising that there is a wide range of water sports to try out in Seychelles. Here are some of the water activities locals and tourists both enjoy while on the island nation. 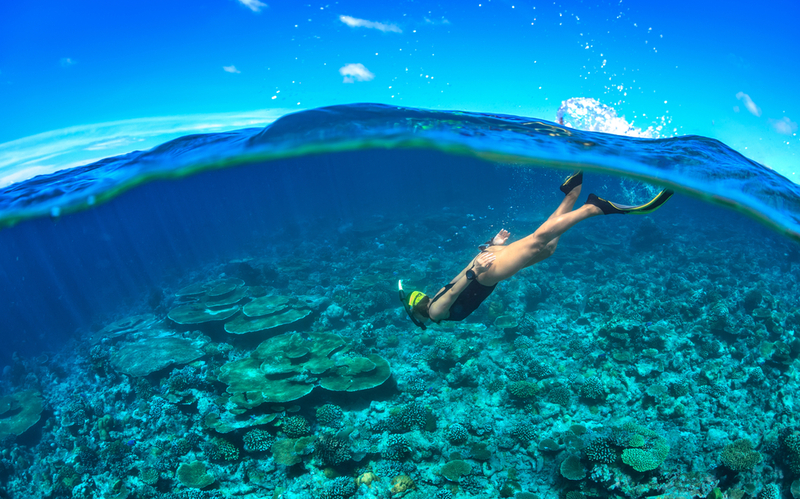 There is a whole lot to see when going into the ocean here, but snorkeling and Scuba diving are undoubtedly two of the most popular water sports in Seychelles. From beautiful-dive sites to exploring historical shipwrecks, there’s something for everyone. The water temperature is an average around 28° C (82.4° F) all year. Wear a short wetsuit on dives though due to the amount of time spent underwater. 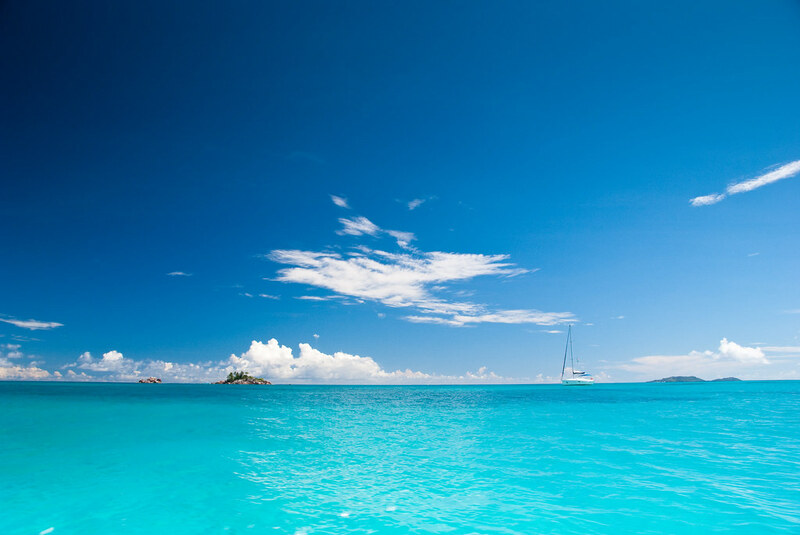 Sailing in Seychelles is stunning to say the least. Panoramic views offer some of the most stunning sights, but some are only discoverable by boat. Those who plan to sail a private boat into the country must follow a number of entry and exit regulations, but charter boats with or without crew members are also available. There are some mooring limitations around the six marine parks in Seychelles. Violators will be charged by the park rangers for ‘landing’ and overnight mooring. Contact private islands individually to find out their regulations and to gain permission for mooring. The same goes for islands managed by the Island Development Company. While not particularly known for its surfing, there are surfable waves year round in Seychelles. 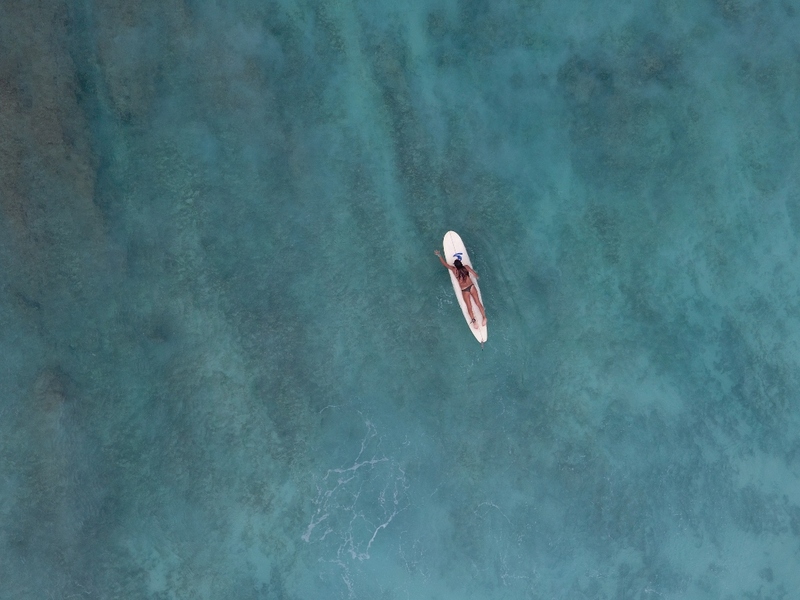 There’s a surf school based on Mahe, iSurf who offer surfing and paddleboarding lessons for all abilities, and all lessons include equipment costs. All instructors are internationally qualified. Canoes and paddle boards are available to rent at hotels and on beaches across Seychelles, and many hotels offer these for free. They are a great way to get out and explore the islands. Paddle around, find hidden beaches, and spot all kinds of marine life like beautiful- and bright-tropical fish and endangered turtles.